Topic: uh cam across an issue with limbs. Re: uh cam across an issue with limbs. Well Darn its a shame really. i had a fantastic creature design going with it. uh cam across an issue with limbs. it seems like when you add enough limbs to the picture the game eh.. gets odd..like.. freakishly odd.. i was wondering if theres a way to create a mod to alleviate this? Topic: CC demo run in full game? Re: CC demo run in full game? Ah nice it has had some research done with it but little success..
CC demo run in full game? 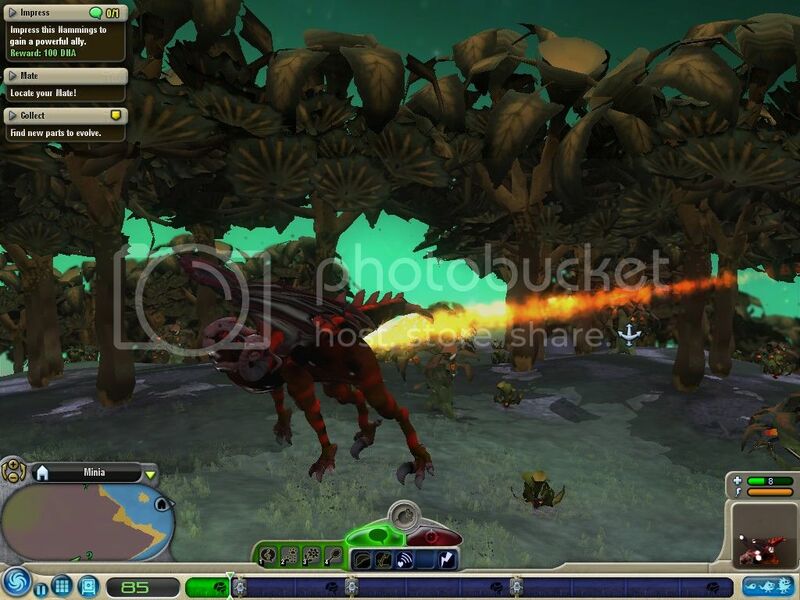 does this affect the steam version of spore?